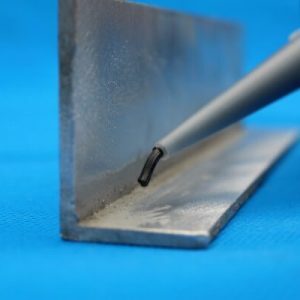 MOD and Aerospace adhesive and sealants from Central Tapes & Adhesives Ltd have been developed and tested over many years and can be used for a variety of applications such as Bullet sealant, bonding, Thread & Bolt Locking and Bearing Sealants. We are able to supply military specification products. We are the UK & European distributors for Hernon® and able to supply extreme high quality and specification products to the MOD & aerospace industry. Call our technical team to discuss your application. The technological world leader for ammunition sealants and application machine technology, Hernon Manufacturing provides trusted, military-grade products for MOD applications. 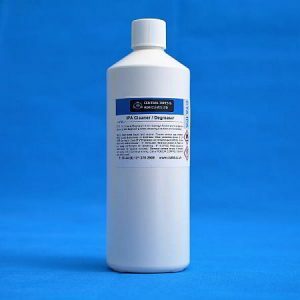 For more than three decades, Hernon Manufacturing has been a proud supplier to the U.S. GSA and DLA, and our products continue to serve as the preferred adhesive and sealants for modern fighter jets, nuclear submarines, armed vehicles and more. We make it simple to find the military-grade product you’re searching for. Simply search Hernon product database by NSN number or Mil-Spec. 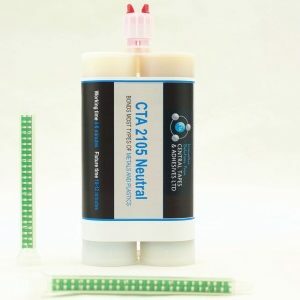 For questions, recommendations or customized formulas for your application, talk with an engineer at CTA. Our dedication to providing solutions for the military continue to this day as our Research and Development team pursue specialty sealants for ammunition, explosives, mines missiles and more to support military applications. 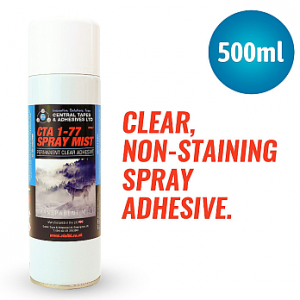 Our military-grade adhesives certify to a military specification and have NSN National Stock Numbers used in military product cataloging. 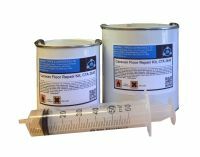 We make it simple to find military-grade ammunition sealants and adhesives for MOD applications on this site. Please contact us to discuss how we can help cut costs and bring our high quality products to your projects.